Black T-shirt - Gildan. Graphic designed by Sean Jenkins. 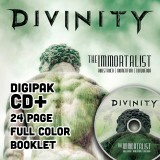 This is a limited run for the release of The Immortalist. 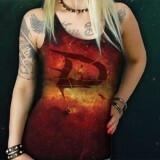 Full color print on front of shirt only. 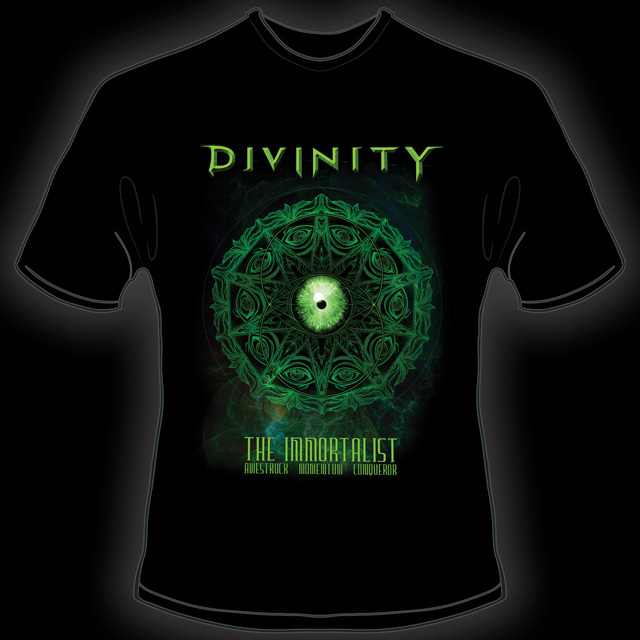 DIGIPAK CD + 24-page Booklet and get our 2 previous full-length albums - Allegory & The Singularity for download in both MP3 & WAV. 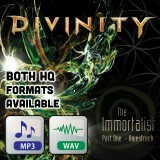 Please al..
Digital version of The Immortalist Full album download link for both high quality MP3 & WAV formats. A 5 year project coming to fruition. A tril..
All-Over Print Girl T-shirt - Vapor Apparel. From our original crowdfunding campaign for The Immortalist. 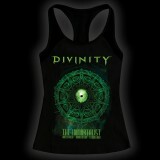 There are not many left and we're not conti..
Our 2nd full-length album. MP3 & WAV formats for instant download. 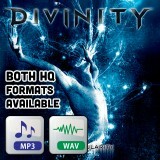 Divinity Metal Records - December 1st, 2009Candlelight - Europe - May 24t..
Our 1st full-length album. 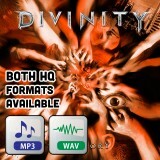 MP3 & WAV formats for instant download. 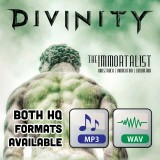 Divinity Metal Records - July 28th, 2007Nuclear Blast Europe - March..
MP3 & WAV formats for instant download. 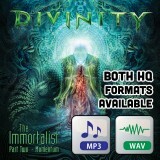 Divinity Metal Records - April 18th, 2013 Produced by Alan Sacha Laskow & DivinityMixed & Master..
MP3 & WAV formats for instant download. 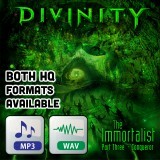 Divinity Metal Records - February 5th, 2016 Produced by DivinityMixed & Mastered by Chris Dona..
Order the digital version of Part 3 - Conqueror Full album download link for both MP3 & WAV formats. Please Note: The 4 new songs on this EP are..
Our 1st full-length album. CD and full color booklet. 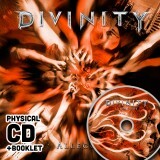 Divinity Metal Records - July 28th, 2007Nuclear Blast Europe - March 28th, 2008Nuclear Bla..